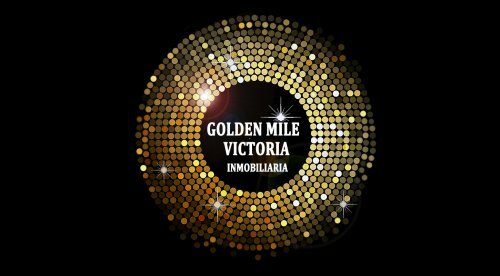 Beautiful apartment consisting of two large bedrooms, two bathrooms en suite and a guest bathroom large kitchen and living room that leads to a covered terrace | Golden Mile Victoria S.L. Beautiful apartment consisting of two large bedrooms, two bathrooms en suite and a guest bathroom large kitchen and living room that leads to a covered terrace. Located in one of the best areas of San Pedro alcantara in a closed and very quiet urbanization about 300 meters from the beach. It is close to all kinds of restaurants and bars, schools, supermarkets and only 5 minutes drive from Puerto Banus. Urbanization with gardens and two community pools. It is an opportunity to buy in one of the most sought after areas of Marbella at a very good price.